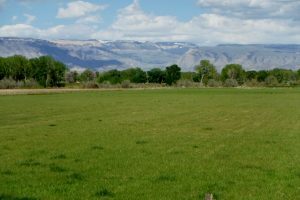 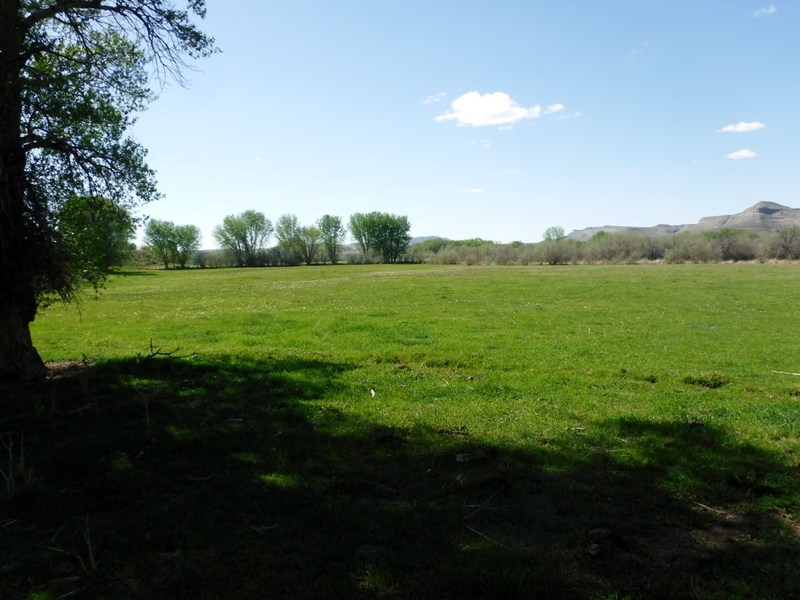 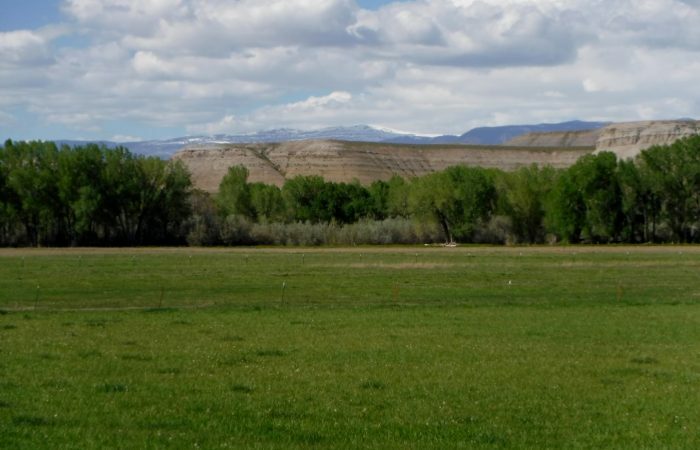 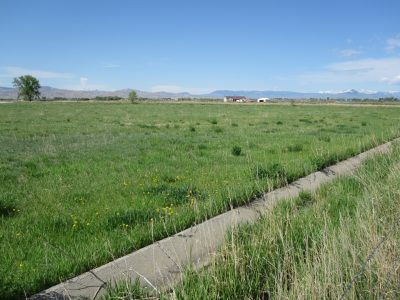 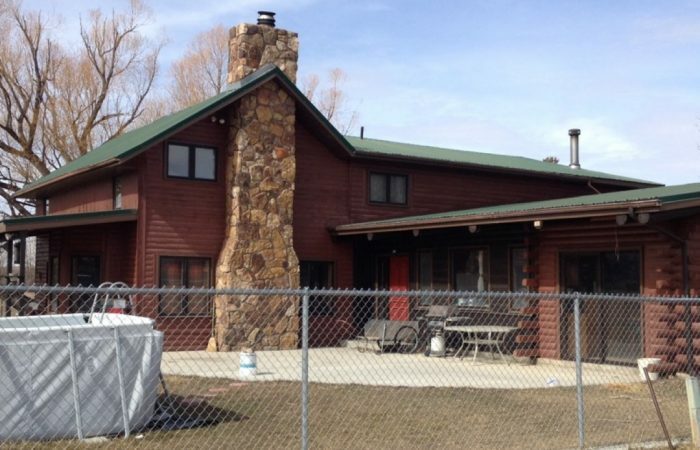 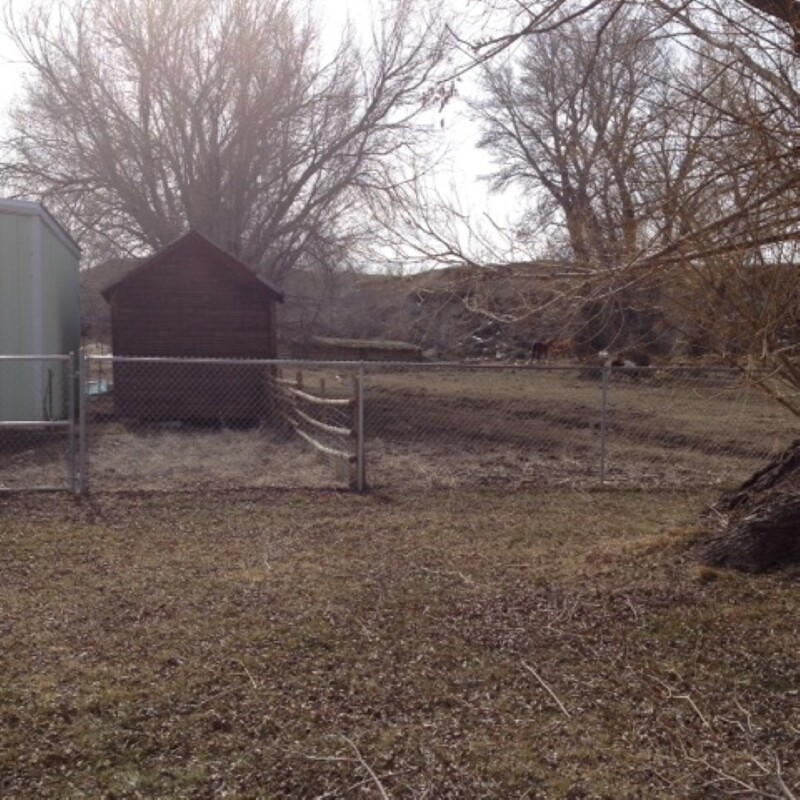 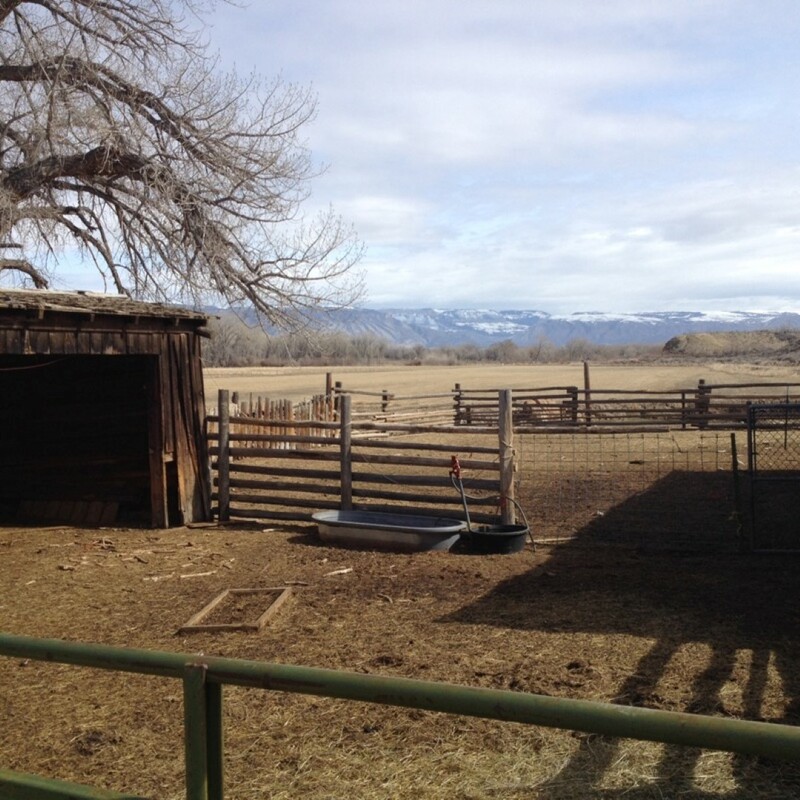 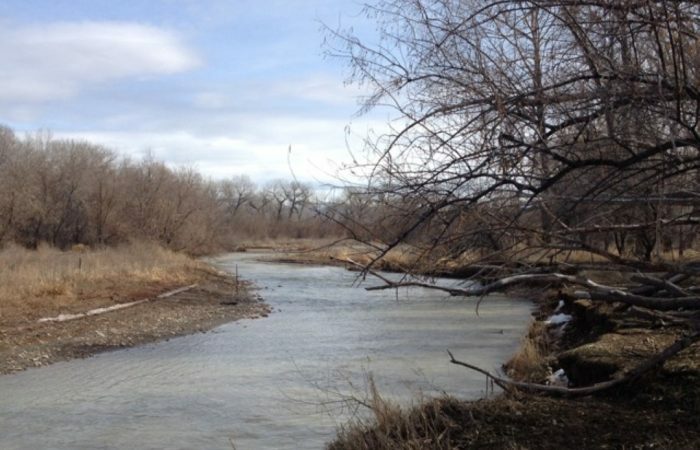 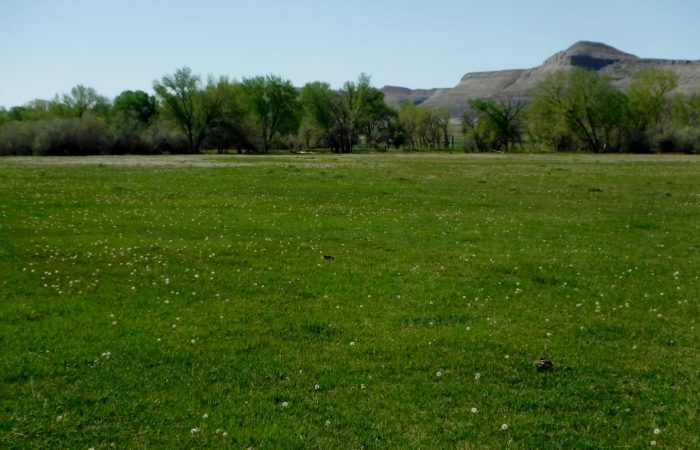 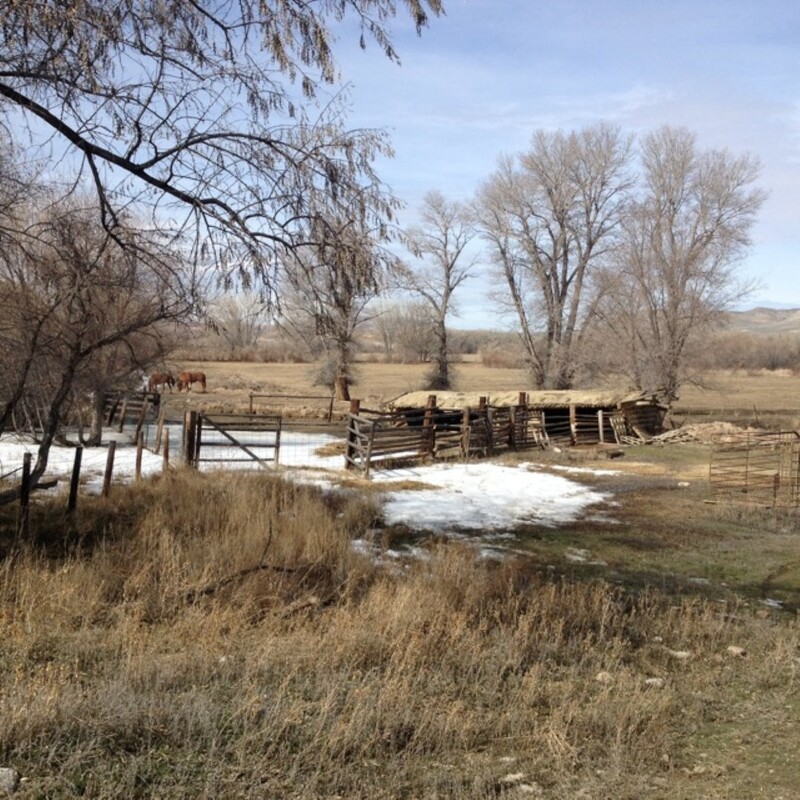 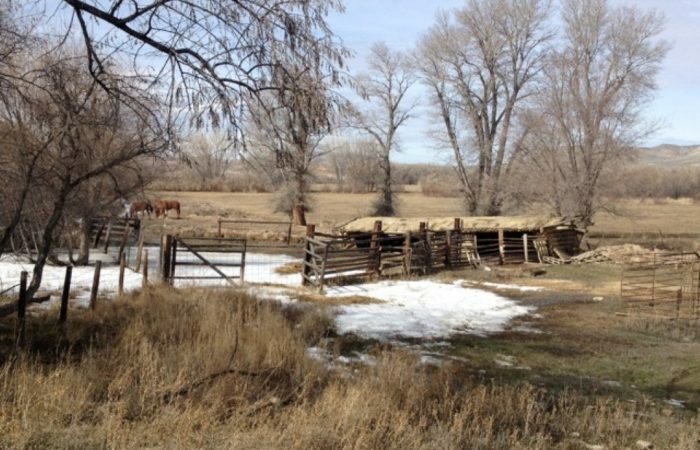 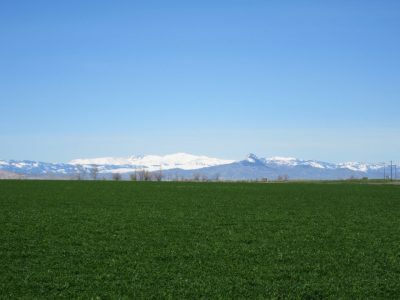 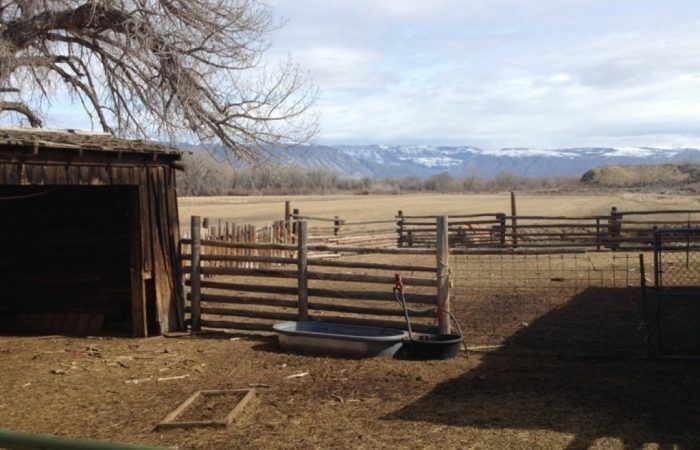 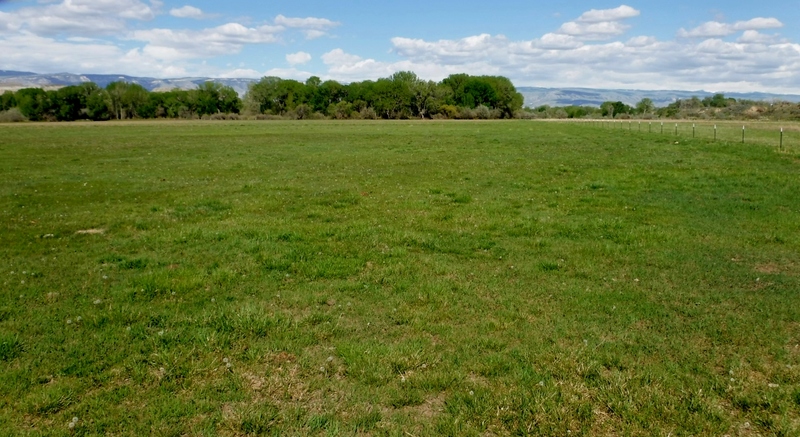 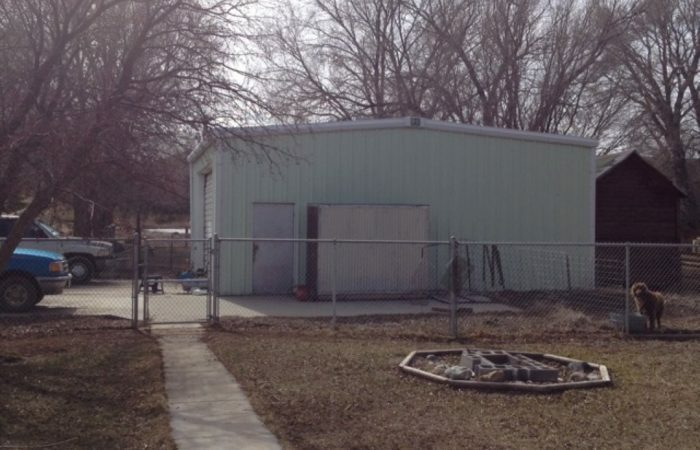 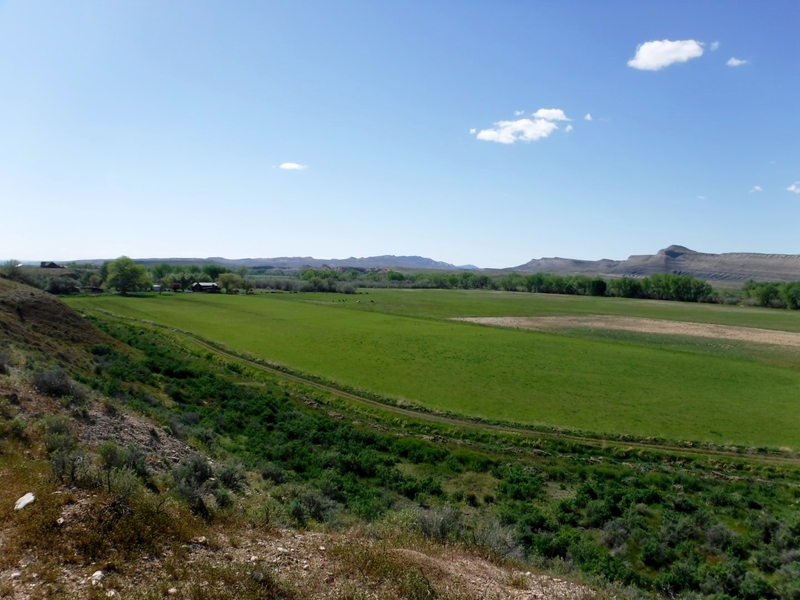 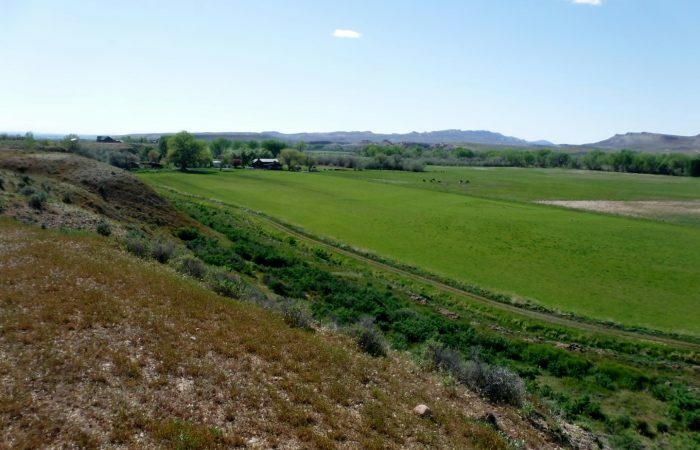 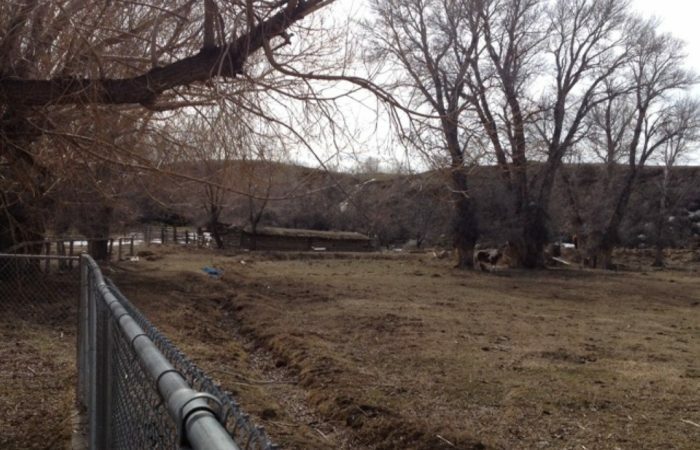 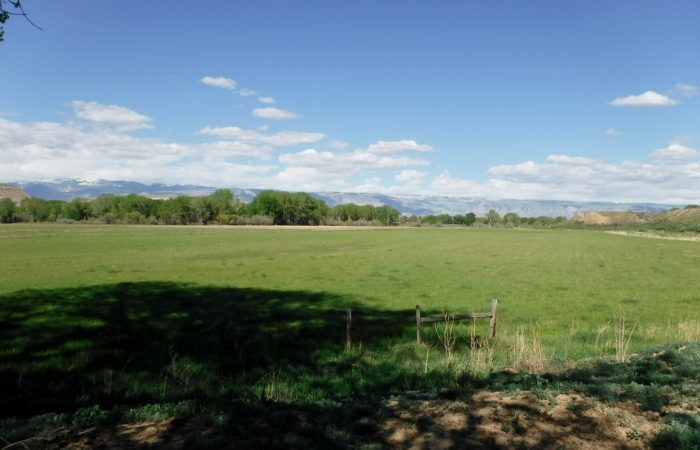 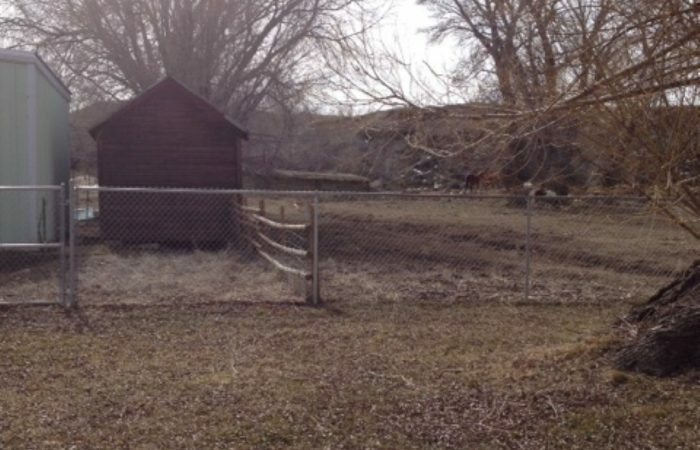 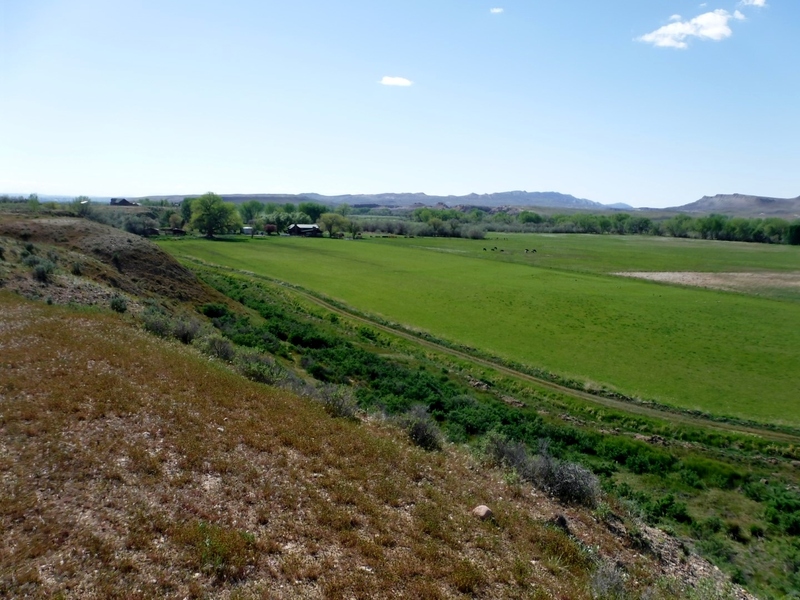 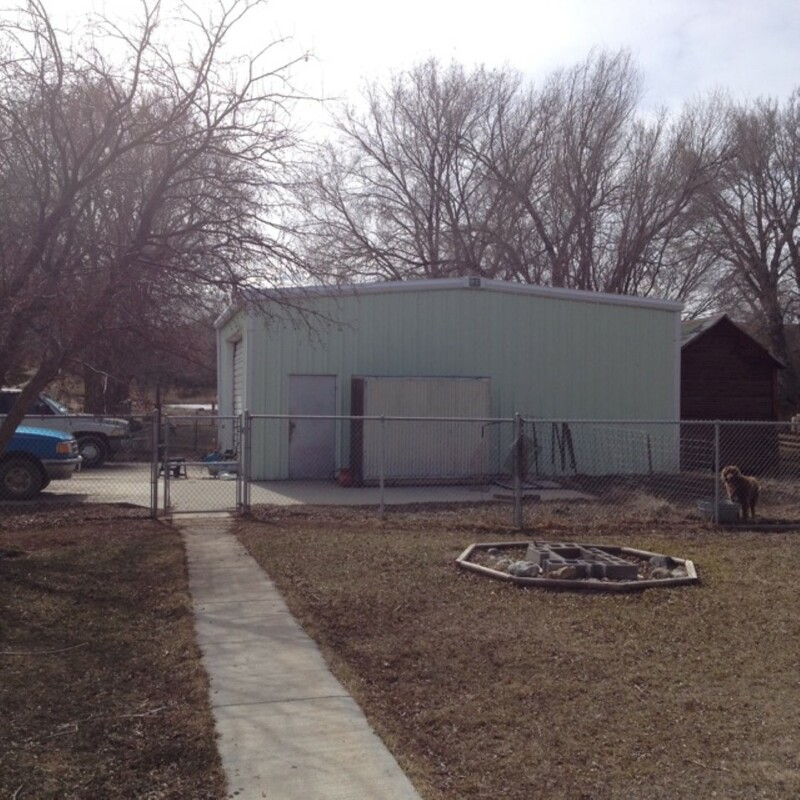 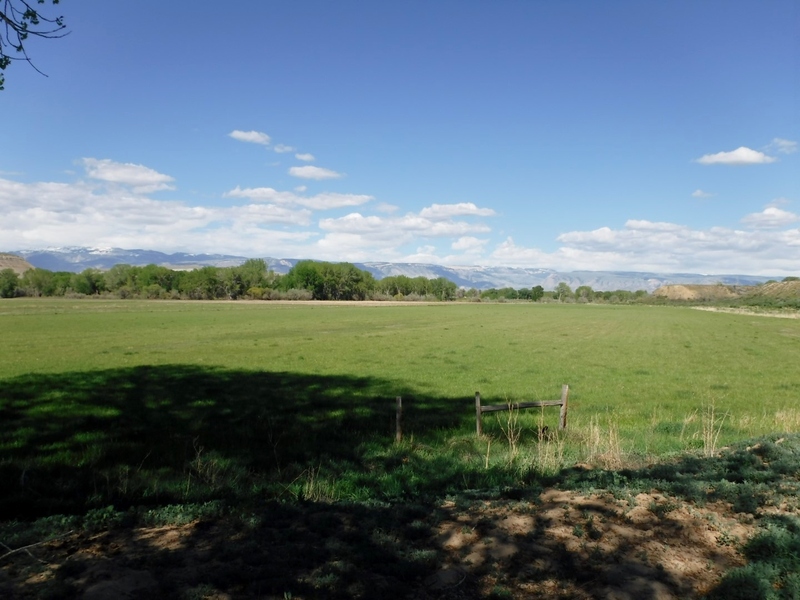 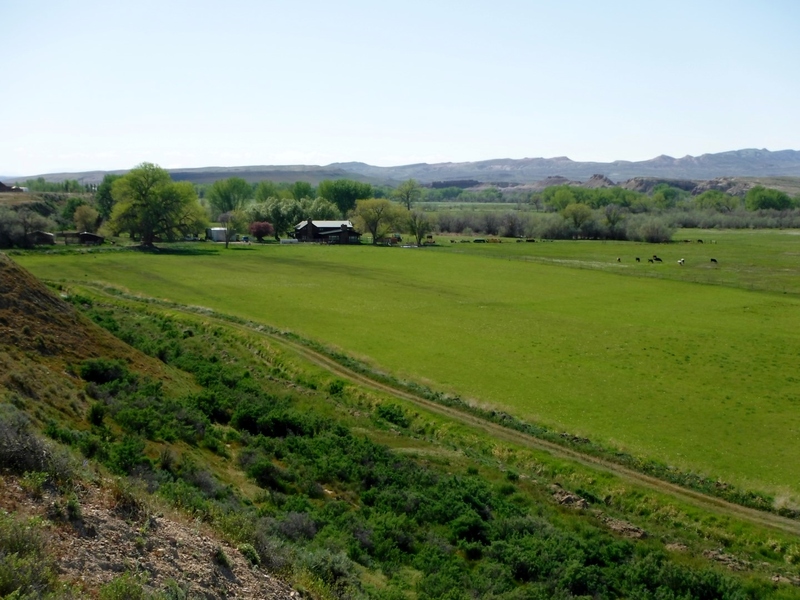 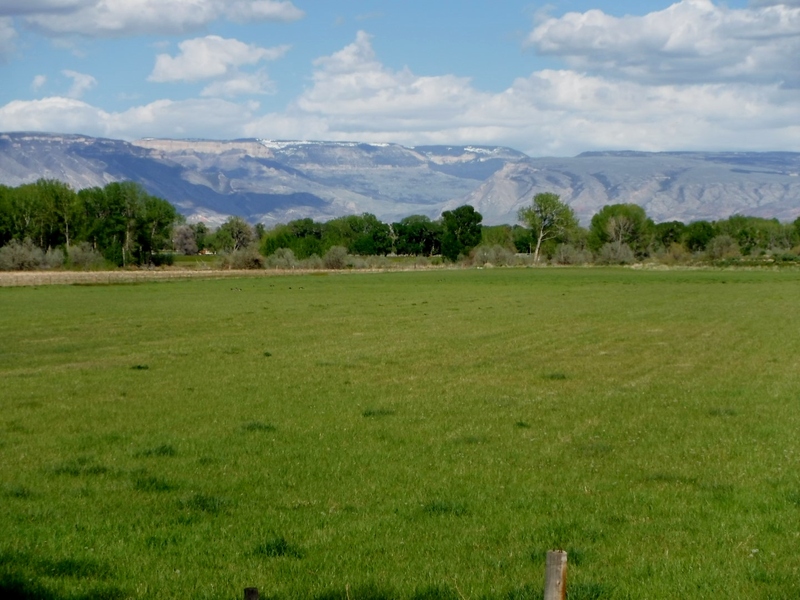 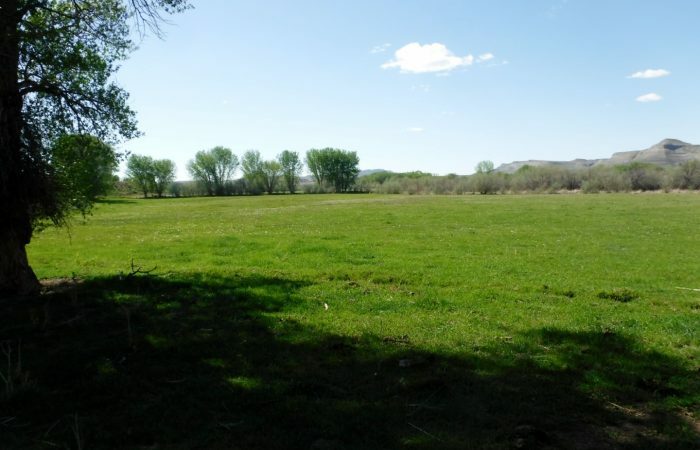 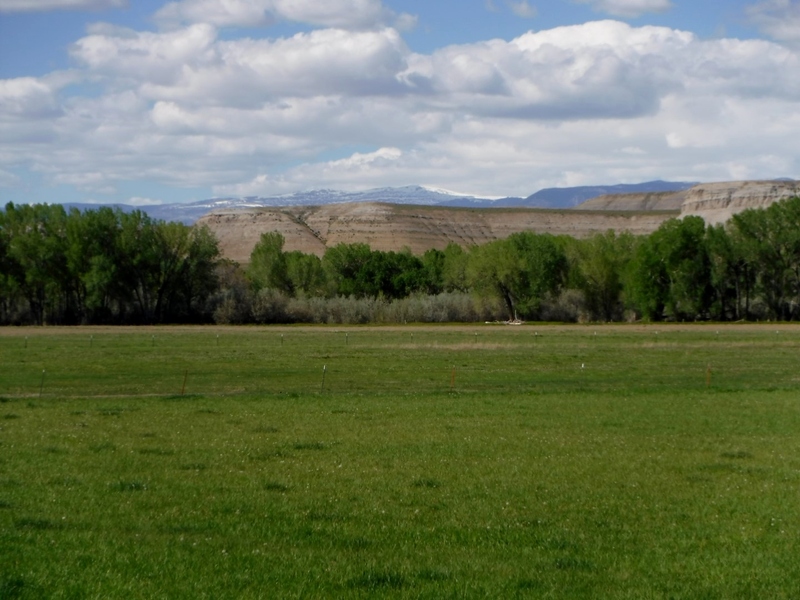 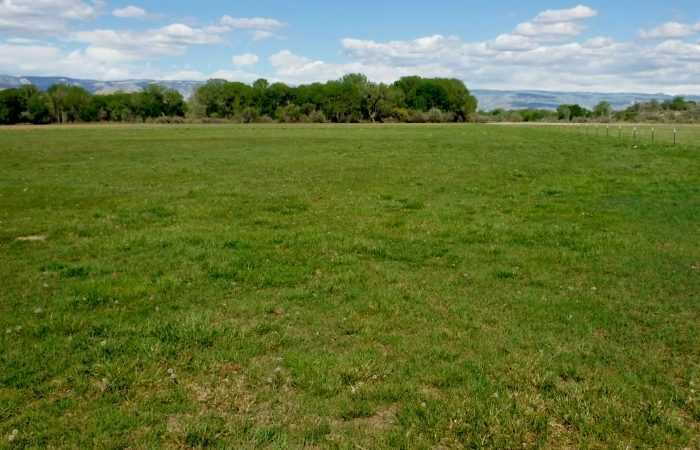 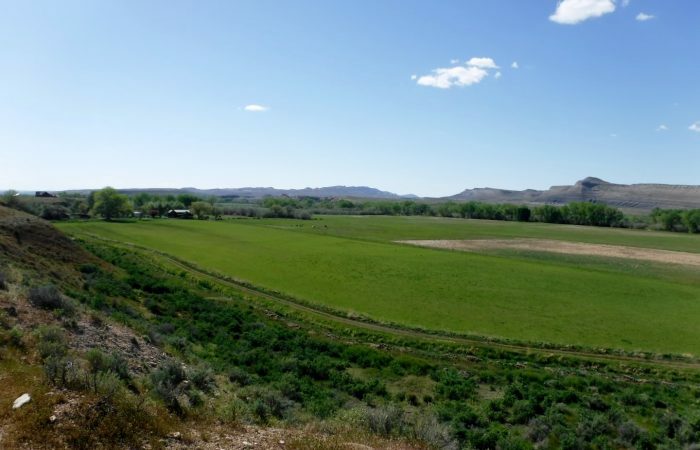 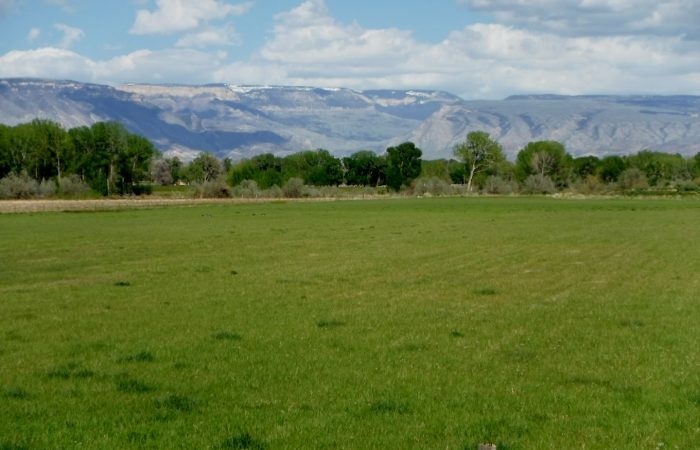 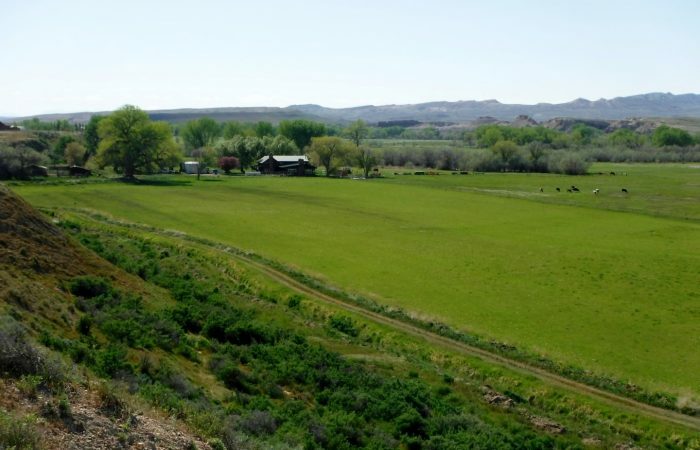 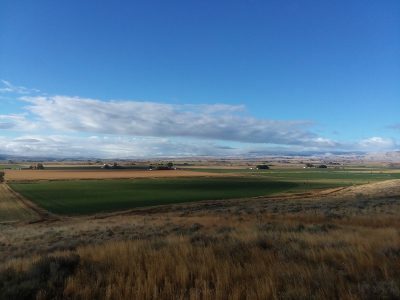 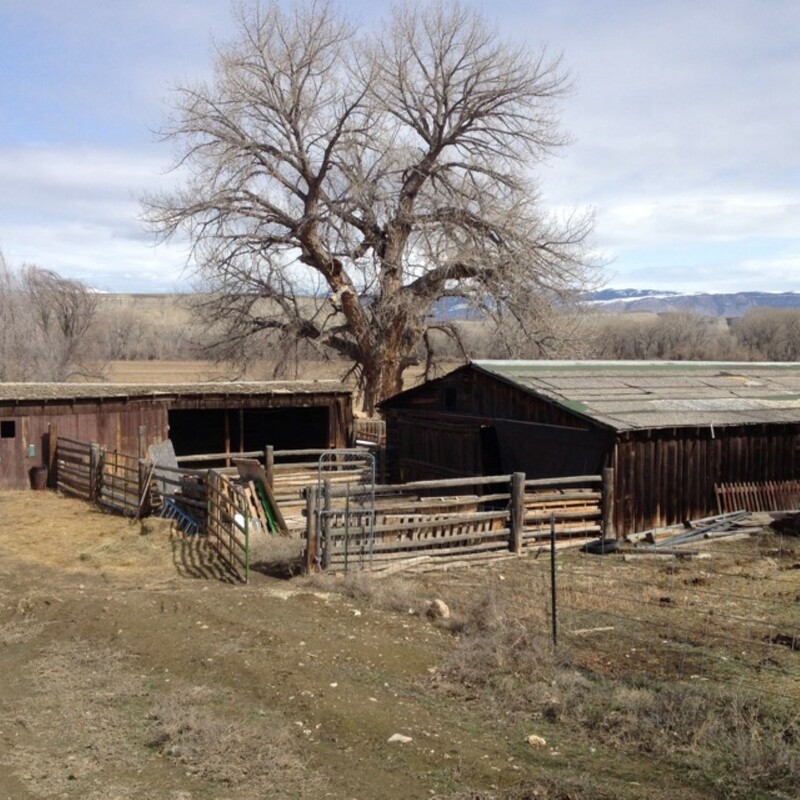 Sq Ft +/-: 4,013 Sq Ft.
Privacy w/beautiful mountain views on this productive 158+/- acres w/100 irrigated + 3,210+/- feet of both sides Shell Creek frontage. 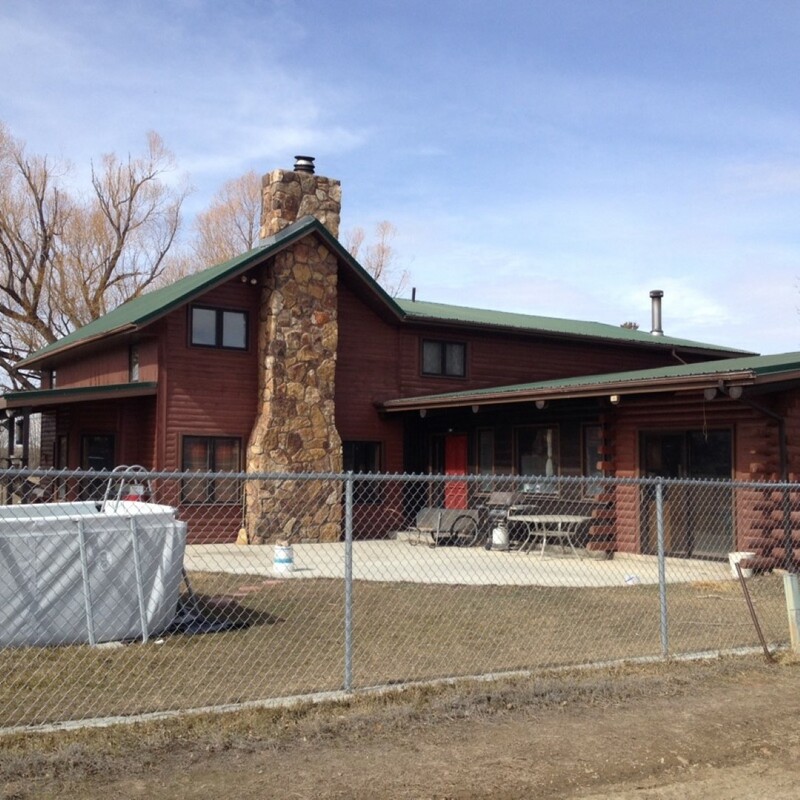 This 2 story home has 6 beds/2 full baths w/4013+/- sqft w/fireplace & 2 covered porches. 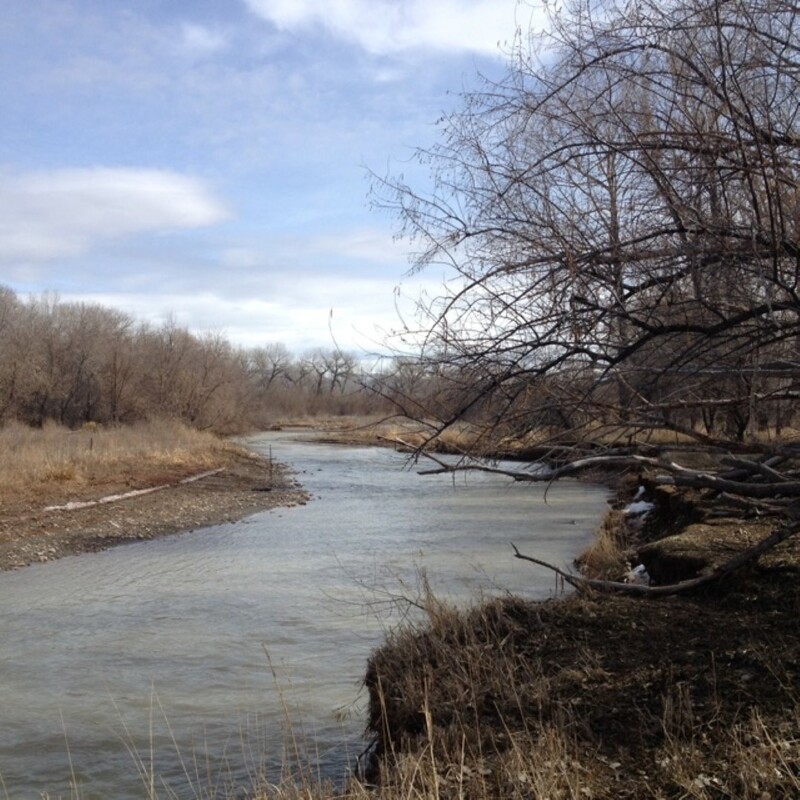 Lots of game w/plenty of protection for the wildlife: geese, pheasants, turkey, whitetail/mule deer & brown trout. 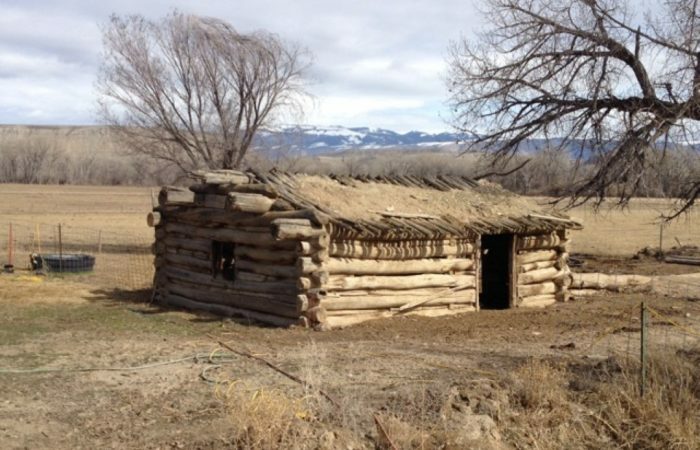 Property has historic bldgs,. 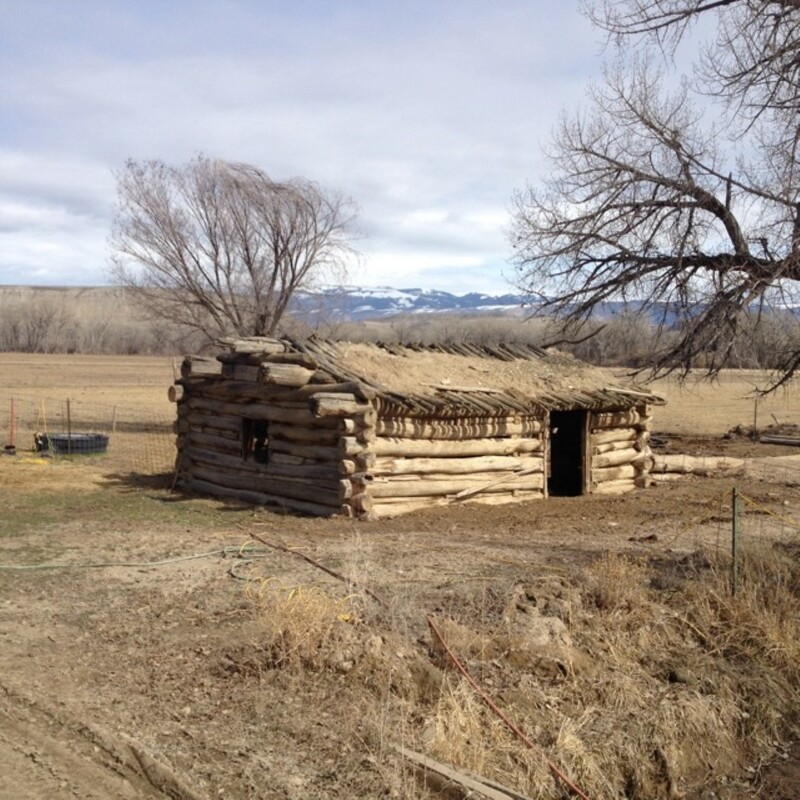 & old stone school house nearby. 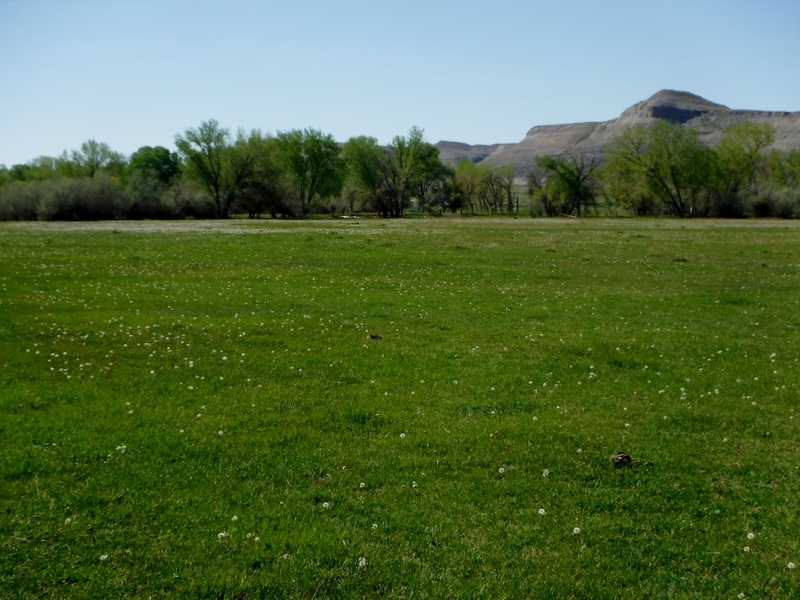 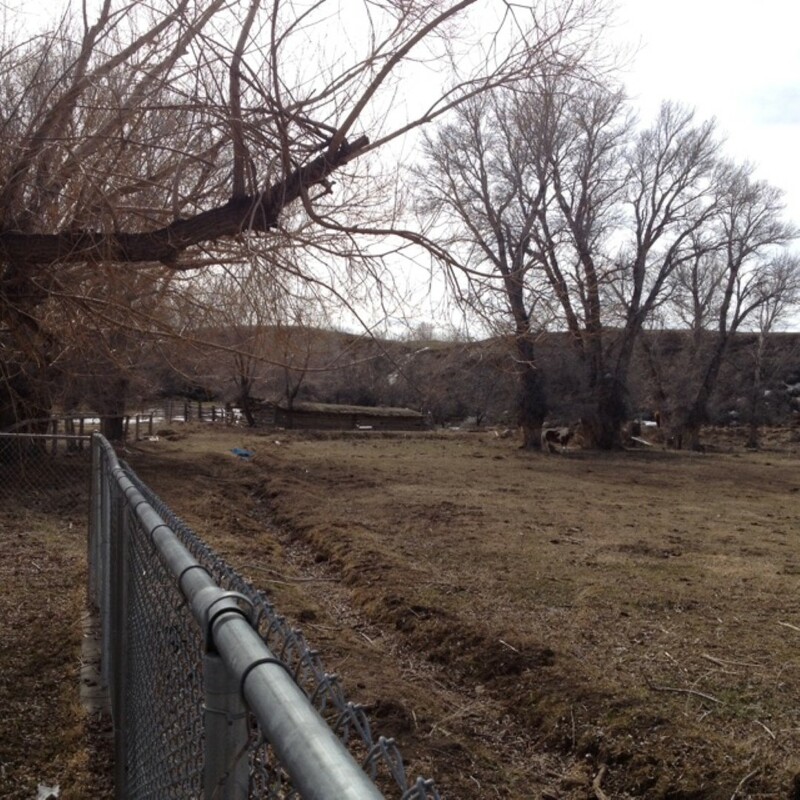 Directions: East of Greybull on Hwy 14 approximately 5 miles. 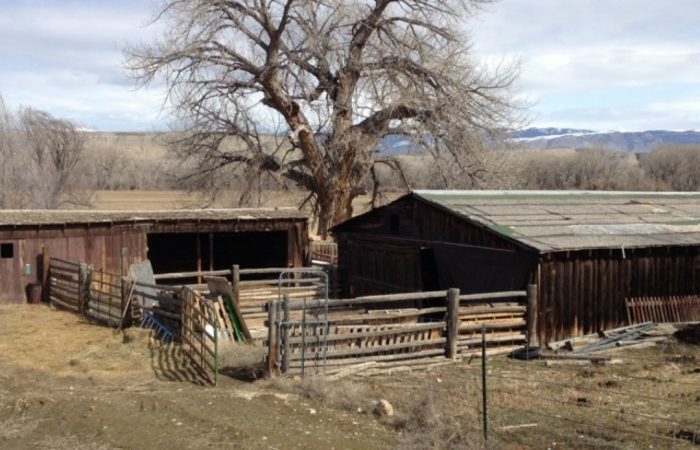 #659 will be on the left.